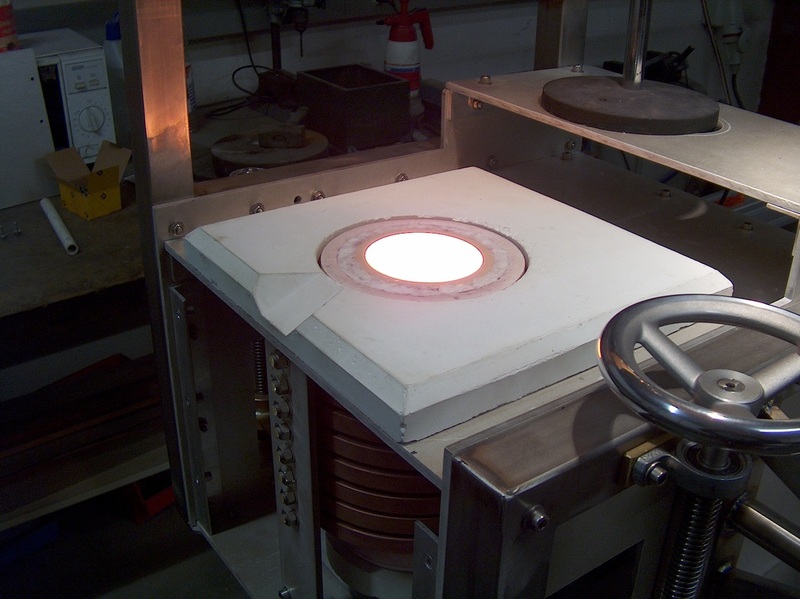 Induction heating is the most efficient way to melt materials. 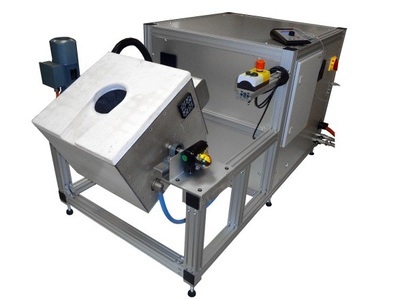 This works for both metals such as Al, Au, Mo, Cu, Ag, and non-metals such as glass and PVC. Induction melting furnaces bring precise temperature control and an electro-dynamic mixing of the melt, and in particular for alloys, a significant increase in quality. 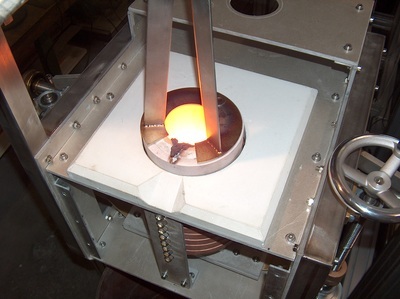 Plustherm induction melting furnaces are utilized for many special purposes. For the laboratory, experimentation, and for the manufacture of precision casts. The power output is typically between 10 and 150kW depending on the material and the casting temperature. 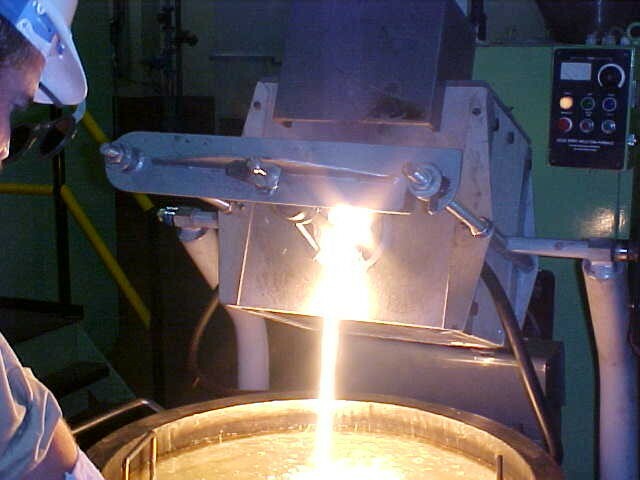 In the temperature range of 400-1400°C, graphite crucibles are used. At temperatures of 1700-2000°C, we use alumina or zirconia crucibles. We solve your individual smelting problems and are pleased to provide customized solutions for specialized applications. 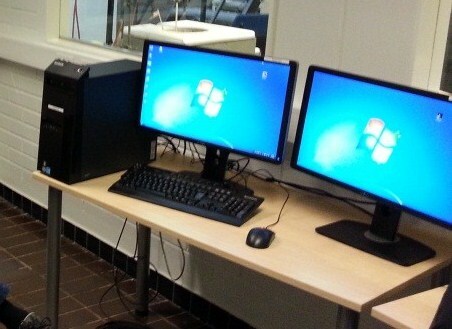 We supply systems for every need, from the small laboratory oven to the fully automated assembly line.